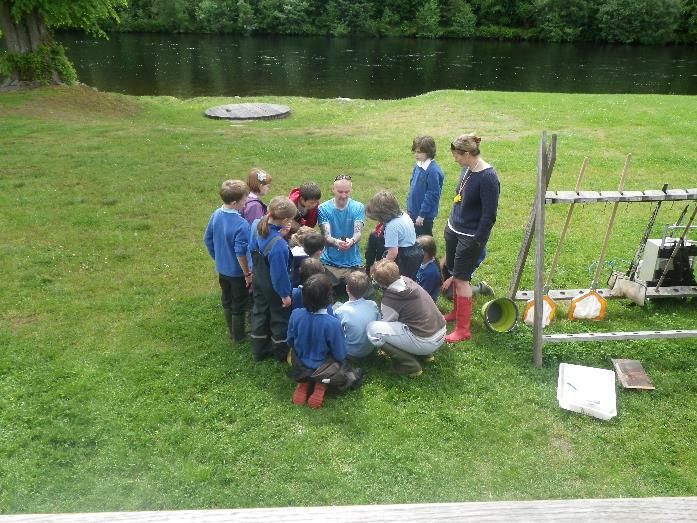 Education is a vital component of the work carried out by Ness and Beauly Fisheries Trust. It is an important link between the work of the trust, local communities and the general public. In addition it raises awareness of both the freshwater and marine environments and the need for their protection and conservation. Examples of current education projects include ‘Trout in the classroom’ – part of the Moray Firth Trout Initiative and ‘Pearls in the classroom’ – part of the Pearls in Peril Life+ project. 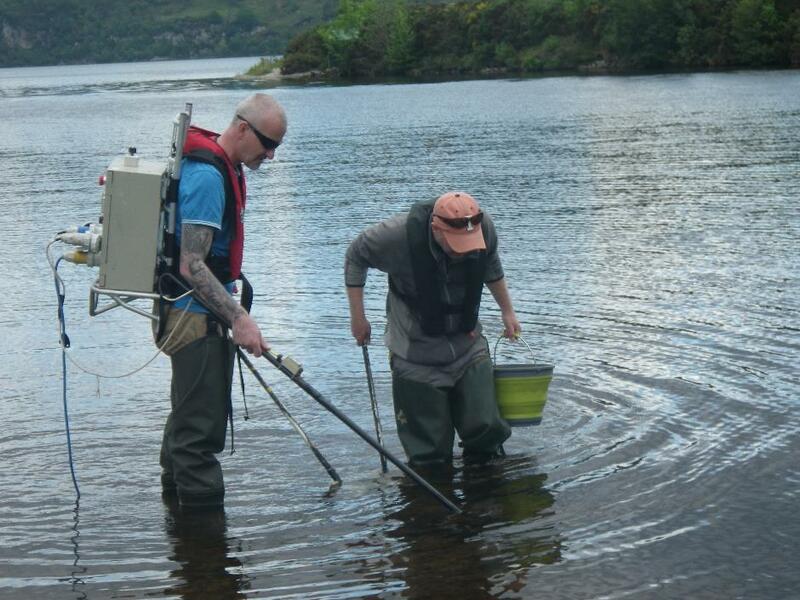 This is a key element in the Moray Firth Trout Initiative. It takes the form of school visits where presentations are delivered by trust biologists describing the lifecycle of Brown/Sea Trout, river ecology and the conservation issues associated with the species. The classroom visits are then followed up with a field trip to a local river where the children are given an electro-fishing demonstration so they can observe all the fish species found within the river. The field trips give the children an opportunity to ‘get their feet wet’ during searches for the myriad of invertebrates found within the river. 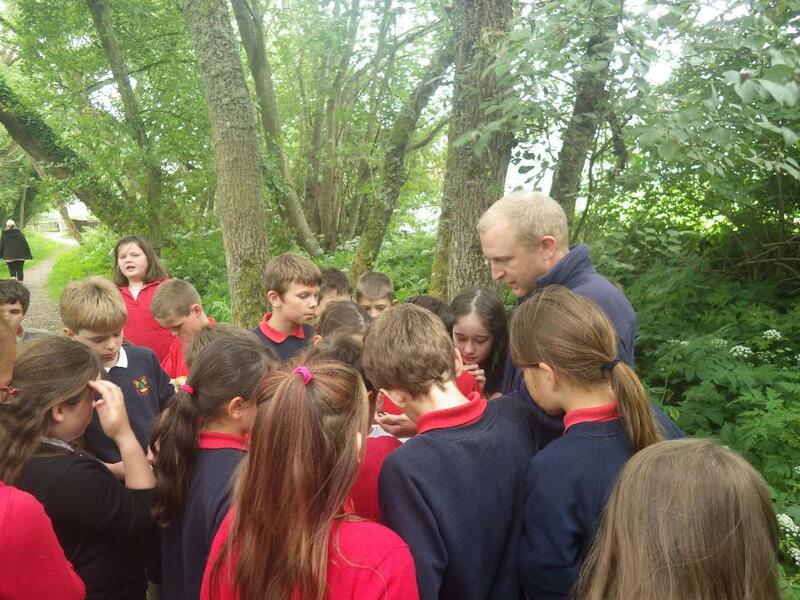 These visits give the children hands on experience in basic biology/ecology and are always well received. It is hoped to follow on from this in 2015 by incorporating ‘Mayfly in the Classroom’ project This follows a similar format, but involves taking mayfly larvae back to the classroom and observing them develop and hatch. As part of the Pearls in Peril Life+ project, the Ness and Beauly Fisheries Trust are involved in carrying out numerous school visits and field trips aimed at raising awareness about this endangered species. The children learn about the lifecycle of the freshwater pearl mussel and that of its host species, together with general river ecology. This is primarily aimed at children of primary school age, but presentations have been delivered to degree students at UHI (Inverness College) and through the provision of information at events such as the Moy Game Fair. This helps us to reach a wider and more diverse audience. We hope to deliver a further 20 school visits over the next two years. Ness and Beauly Fisheries Trust have previously delivered a number of events working closely with Highland Council Ranger Service and local school groups and communities and are keen to carry on this important role as educational providers.